33 years, 2 months, 24 days old age. Lauren Conrad will turn 34 on 01 February, 2020. Only 9 months, 6 days, 21 hours, 58 minutes has left for her next birthday. Lauren Conrad has celebrated the total number of 33 birthdays till date. See the analysis by days count and bar graph. 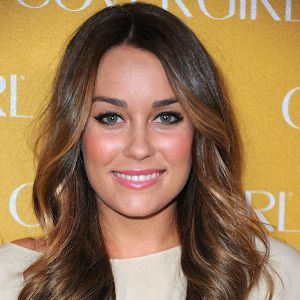 Lauren Conrad was born on 01-02-1986 in Laguna Beach in the state of California, United States. She is an American Television Personality, Fashion Designer, Author, Film Actress & Voice Artist. 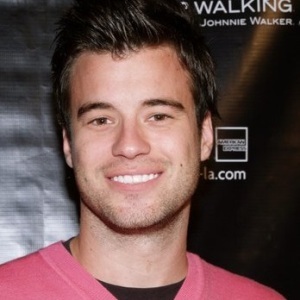 Lauren started her career at the age of 18 and became a star overnight when her life was documented in the MTV reality series Laguna Beach: The Real Orange County. The series was proved to be successful which shows her lifestyle during high school. She left the series after the second season. After two successful series, she got her spin-off series “ The Hills” which was created to showcase her internship at Teen Vogue and life in Los Angeles. She had an interest in a career in the fashion industry since childhood. After graduation, she stented Academy of Art University, San Francisco, for one semester. She then transferred to the Fashion Institute of Design and Merchandising in Los Angeles. left the academy in between and came back to hometown. In 2009, she announced she will be designing the clothing line for Kohl’s beginning in the fall. Lauren launched her first book in 2009 and became a bestseller in The New York Times. She then released fashion guide in 2010. She has been featured on the cover of several magazine’s best-selling issues. She was the highest paid cast member of the series “The Hills”. Conrad is a registered member of Republican Party and she had encouraged people to vote. She had been awarded Teen Choice Award as the Choice of Female Reality TV for the series The Hills from 2006-2009. Born to parents Jim, an architect, and Kathy, she has two younger siblings, a sister named Breanna, also a television personality, and a brother, Brandon.